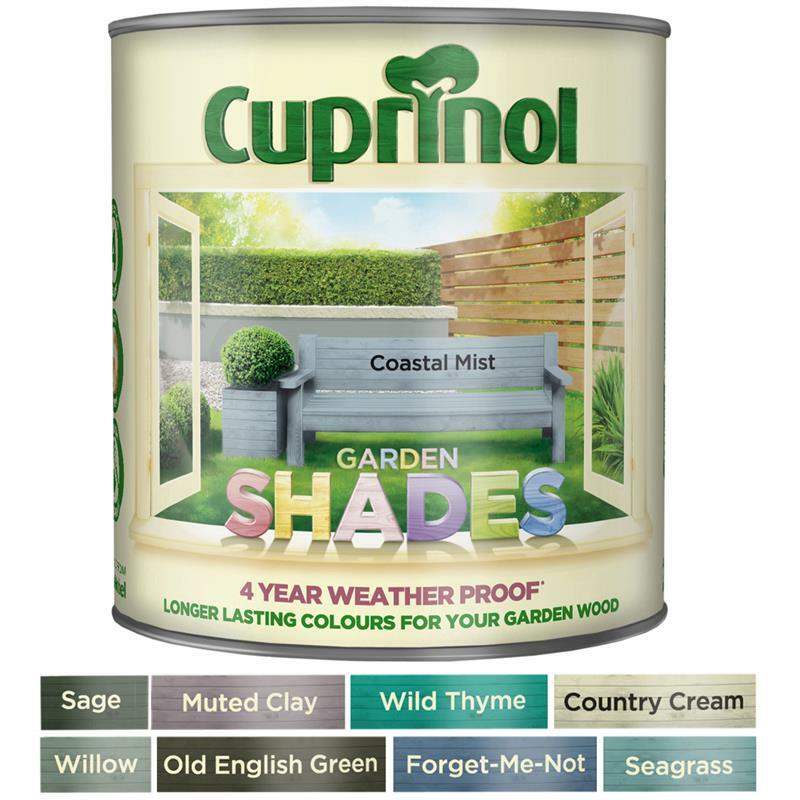 Cuprinol Garden Shades Wood Paint - 2.5L. Cuprinol garden shades gives beautiful long-lasting colour and weatherproof protection to all garden wood (including garden furniture and decking). 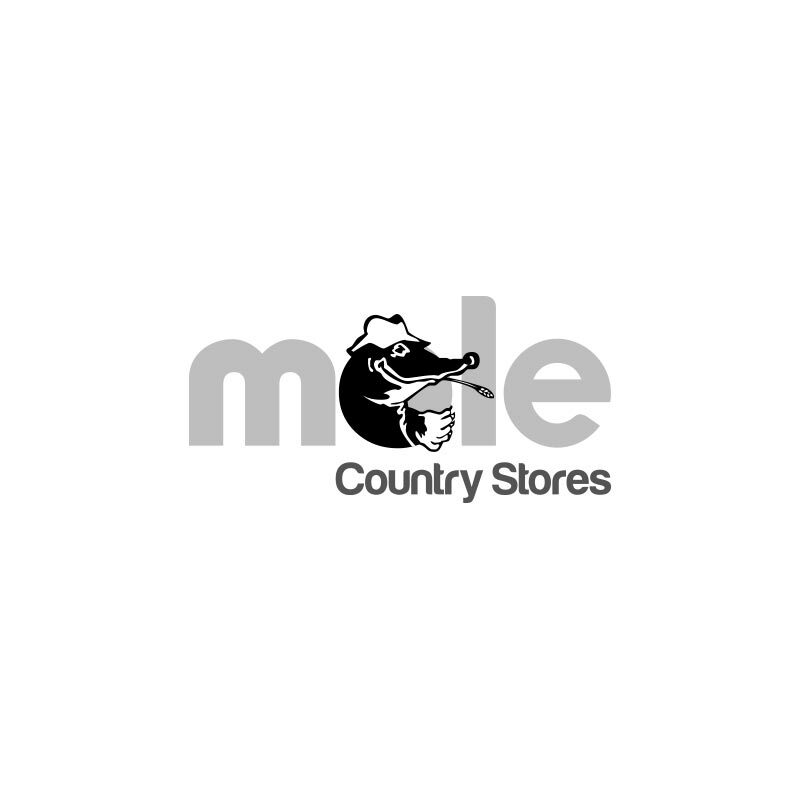 The attractive colours and opaque matt finish have been specially formulated to complement the natural colours in the garden and allow the texture of the woodgrain to show through. Cuprinol garden shades may be applied by brush, or for extra convenience (particularly on larger areas) sprayed on. For accurate, even spraying use only with the Cuprinol fence sprayer or Cuprinol power sprayer.